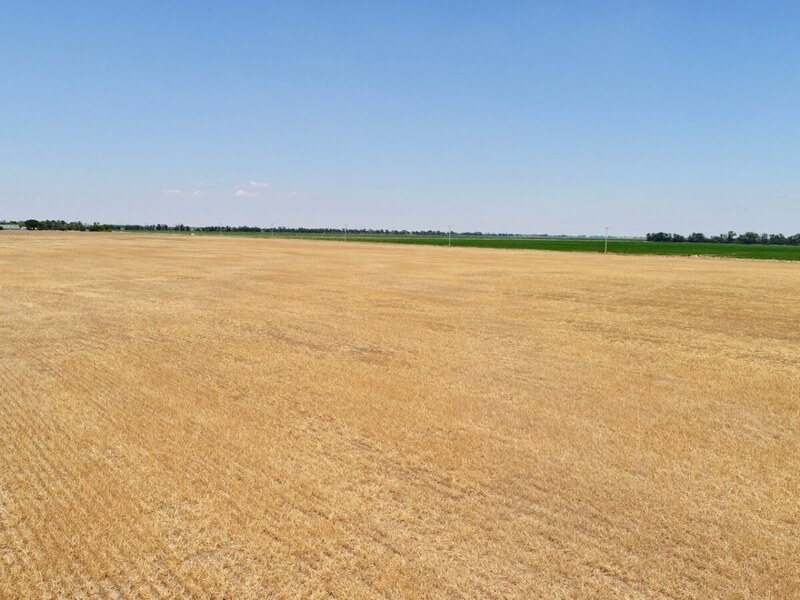 PROPERTY DESCRIPTION: 160+- acres of Harvey County Kansas tillable land between Mount Hope and Burrton. Great opportunity to invest in good tillable ground. Access is excellent, just 1 mile from blacktop Burmac Rd. Water appears to be adequate in the area, with several neighboring landowners utilizing center pivot irrigation. Take advantage of this great opportunity to invest in a tract of land that will increase in value as commodity prices rise in the future! The Property address is 23029 SW 72nd St, Burrton Kansas 67020. LEGAL DESCRIPTION: The Northeast Quarter of Section 19, Township 24 South, Range 03 West of the 6th PM, Harvey County, Kansas. LAND LOCATION: From Mount Hope, KS at HWY 96, North on 279th St W (Burmac Rd) 5 1/2 Miles to 72nd, West 1 Mile to the property. 2017 REAL ESTATE TAXES: $1956.99. TERMS: Earnest money is $25,000 down at the conclusion of the Auction with the balance due upon Sellers submission of merchantable title and closing. Closing date shall be on or before October 12, 2018. Closing fee and title Insurance fee will be split 50/50 between Seller and Buyer. Selling subject to easements, restrictions, roadways and rights of way. This property is not selling subject to financing or inspections. Interested buyers need to view the property prior to the date of the auction and have financing available and any inspections performed prior to bidding. All pertinent information is available upon request. All announcements made the day of the auction take precedence over any other announcements or printed material.